Just unwrapped your shiny new iPhone? We've got some important stuffs for you. If you’ve received a sparkly new iPhone, that should be set up correctly at the first time. Here I’ll discuss on how to get started with your new iPhone. 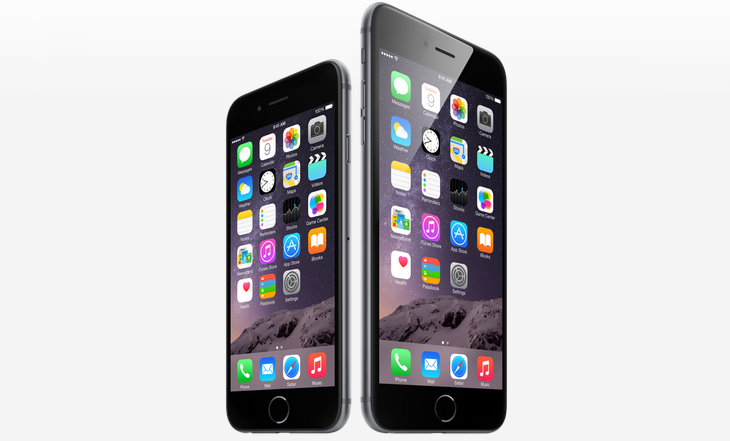 Right now, the latest iPhone models are iPhone 6 and iPhone 6 Plus. We’re going to talk about these devices. But I think the basic idea will be applicable to other iPhones as well. Let’s start. This is obvious and universal, lol. At first unpack the new device and make it ready to switch on. The iPhone 6 and 6 Plus sport a power button on upper-right sides. Previous models feature this button on their top right. However, press and hold the power button until its screen lights up to show the Apple logo. Soon you will be welcomed by iOS ‘Setup Assistant’. You will be prompted to select a language, connect to Wi-Fi and login to iCloud. If you already do not have an account there, you will have to open one. If you previously owned an iPhone and also backed up its settings, apps contacts and other contents, you can import those into the new device. Just make sure that you’ve backed that stuffs up via iCloud or iTunes before making the transfer. Using the iTunes software you can restore these data by connecting the iPhone to your computer via Lightning cable and choose ‘Restore from iTunes Backup’. Or if you prefer a wireless method, connect to Wi-Fi while the setup and select ‘Restore from iCloud Backup’. Actually iCloud login will need an internet connection. So you can use your mobile data plan as well. If you are a new iPhone user, tap ‘Set Up as New iPhone’ when it shows such an option. And the iTunes app can be downloaded from here. iTunes is needed to load and sync media files between your computer and iPhone. When the device’s local storage can’t accommodate your big collection of photos, music and videos, you can use cloud services like iCloud, Dropbox, OneDrive and so on to keep them at your fingertips. Your iPhone will be a box of your personal information and communications. It will hold your account credentials, emails, texts, photos and much more. To protect them all, you must take every possible security measures. First thing first, activate Touch ID, the fingerprint authenticator during setup. It will prompt with on-screen instructions. Once the process is completed, you will be able to enjoy the ease and edge of this biometric security feature. Remember, you can add more than one finger/people or even pets to Touch ID authentication system so that they also can unlock the device. Using iTunes or iCloud sync, you can bring back your contacts, calendars and other pre-synchronized items to your new iPhone. But if your previous phone was not an iPhone, still you can import most of them. Contacts and calendar items can be synchronized via services/programs like Google Contacts, Microsoft Outlook etc. Please see details about those methods here. Macworld also has a detailed post on how to transfer contacts, apps, music and photos from Android to iPhone. Install necessary software such as keyboard apps, note taking tools, email utilities etc. The most straightforward way to browse and install apps on iPhone is using ‘App Store’ which comes preloaded. You will need an internet connection and an Apple ID to access the App Store. And remember, the App Store may not be available in all areas. Now that you’ve completed most of the primary setup formalities for your new iPhone. There is a battery draining visual feature in iOS 8 called parallax which creates background and foreground motion with changes of your sight line. You can save battery by turning off this option. To do it go to Settings > General > Accessibility then turn on Reduce Motion. Also customize ringtone, sound volume, vibration settings, wallpaper, alerts and so on to personalize your new device. Along with these, get a high quality headphone to go with your premium device. Check out this review by ASCVS to read about two of the best bluetooth headphones in the market. Just another thing, you’ve got Siri built in your iPhone. It will help you to get tasks done by voice commands. The digital assistant understands natural language. Press and hold the power button to activate Siri. And remember, Siri needs an internet connection to work. 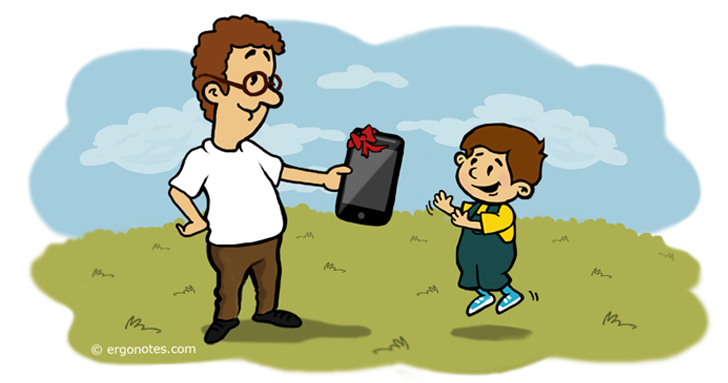 I hope you will find this post useful to start with a new iPhone. Please share your thoughts and suggestions via comments. Thanks. Tips, you can easily manage/backup/delete iPhone apps with all-in-one iPhone manager.